Watch some of your favourite comedians try out new jokes! You might have seen these people before but have you heard these jokes? 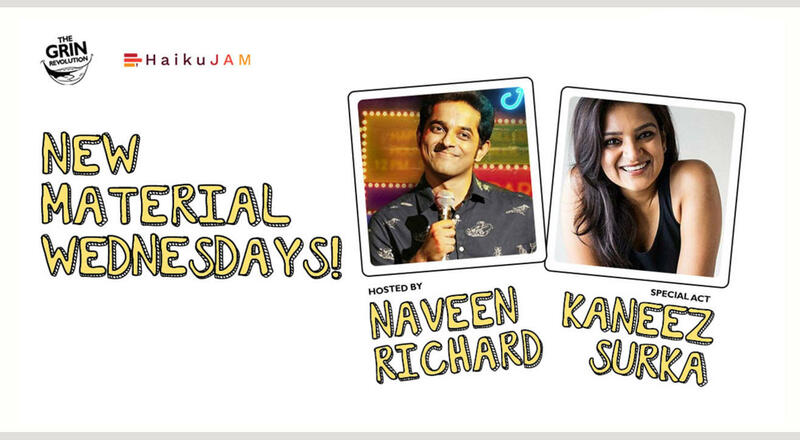 Featuring Kaneez Surka, Gaurav Kapoor, Sumaira Shaikh, Tushar Abhichandani, Noel Cordeiro, Urjita Wani and your host Naveen Richard!